It’s never been a worse time for your wallet if you have a predilection for buying rad toys and pop culture merchandise. 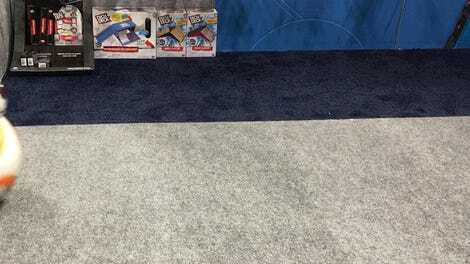 There are so many cool things around, io9 is starting Toy Aisle: a brand new weekly column of the best and newest toys and collectibles. 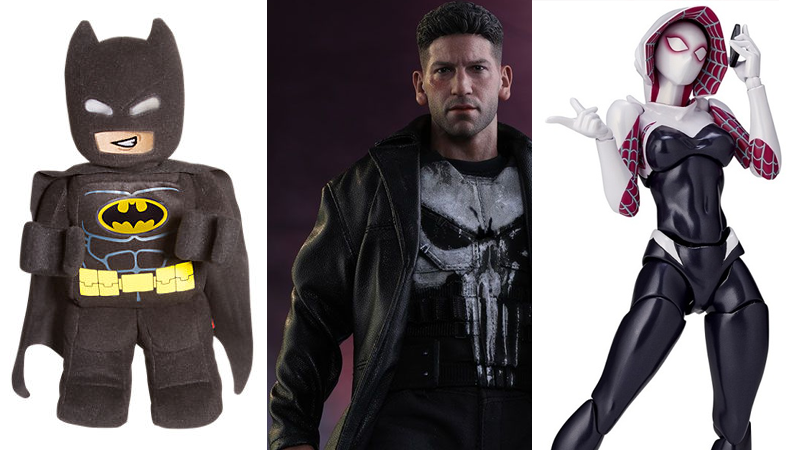 We’re kicking off with a very fancy Spider-Gwen, Plush Lego, and more!